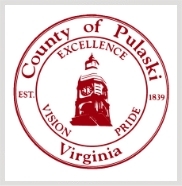 It is the duty of the Commissioner of the Revenue's office to assess real estate, personal property, business and miscellaneous taxes and to assist in the preparation of Virginia individual income tax returns.  The Office of the Commissioner of the Revenue is excited to announce that the Real Estate property records are now more accessible on the Pulaski Counties web site, www.pulaskicounty.org. This information will be updated January 1 and through the year as the Clerk’s office diligently records the changes in the property. Property record cards of the County’s more than 30,177 taxable properties may be accessed from the Real Estate Assessment Card Search Gateway via “Property Card” and the Commissioner of the Revenue’s links on the County web site. This information is updated with up-to-date data from the Commissioner of the Revenue’s Office as received from the Clerk’s Office. Realtors and appraisers frequently request information from the parcel cards to review comparable properties, assessed value and check property detail such as number of rooms and square footage. Other property details also available are dwelling description, most recent sale and building improvements. The online database may be searched by owner’s name, address, parcel identification number, description, or sales price range. Realtors, property owners and others previously had to call the County’s Real Estate Office for this information. Now this information will be available at any time of day, night, weekends or holidays at no charge to anyone. The County’s web site also offers mapping and Real Estate information through the IGIS portal. In addition, mapping layers show roads, railroads, major water features, polling places and precincts, zoning, boundaries and more. Aerial photos are available from the reassessment version of the IGIS website.